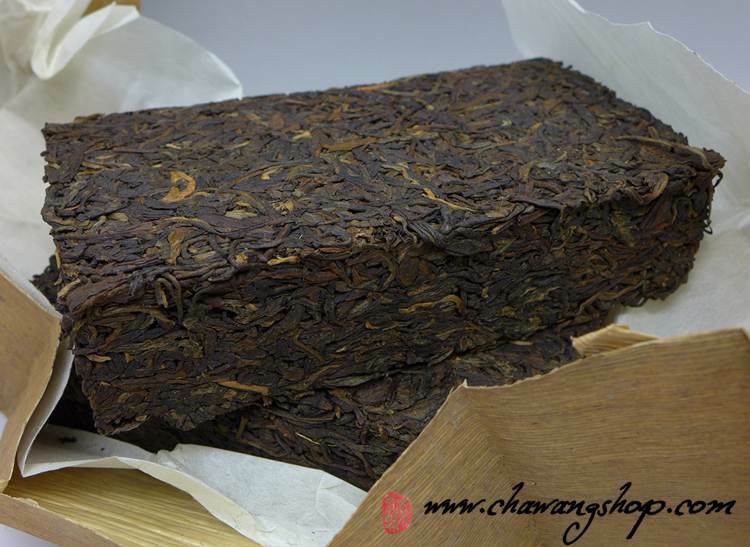 Spring 2005 material from Yibang was used for this semi-aged raw puerh tea brick. Rare hand pressed by wood form and stone. Is hard to see this technique nowadays. 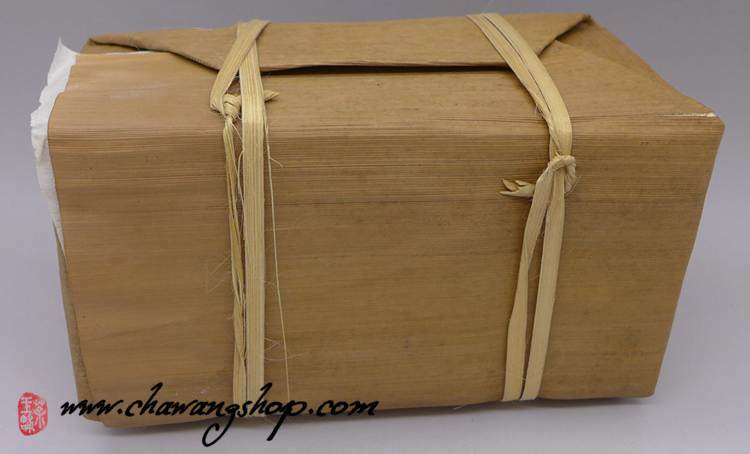 This tea was stored in hot and middle humid warehouse in XIshuanbanna, the color of liquore change faster than the taste. Is very clean and great example of Yunnan tropical storage. 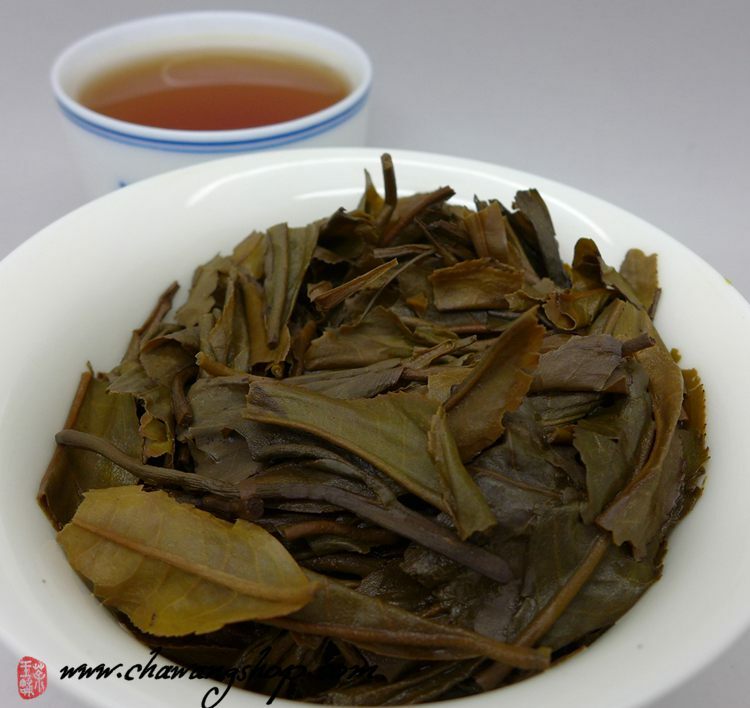 Tea come from arbor tea garden, there is great aroma and power in the tea, can brewed for many times.